Calling all group organisers, tour operators and coach companies! The World of James Herriot is a perfect place to visit in North Yorkshire and will take your guests on a nostalgic journey through the former home and veterinary surgery where the world’s most famous vet lived, practised and wrote his best-selling books ‘All Creatures Great and Small’ that went on to become a hit TV Series, and films that are still show around the world today. 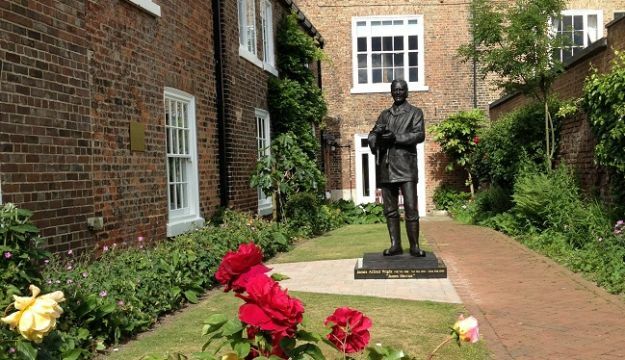 The award winning attraction houses the largest collection of Herriot memorabilia in the world and is a ‘must see’ visitor attraction that is the heart of Herriot Country in North Yorkshire.